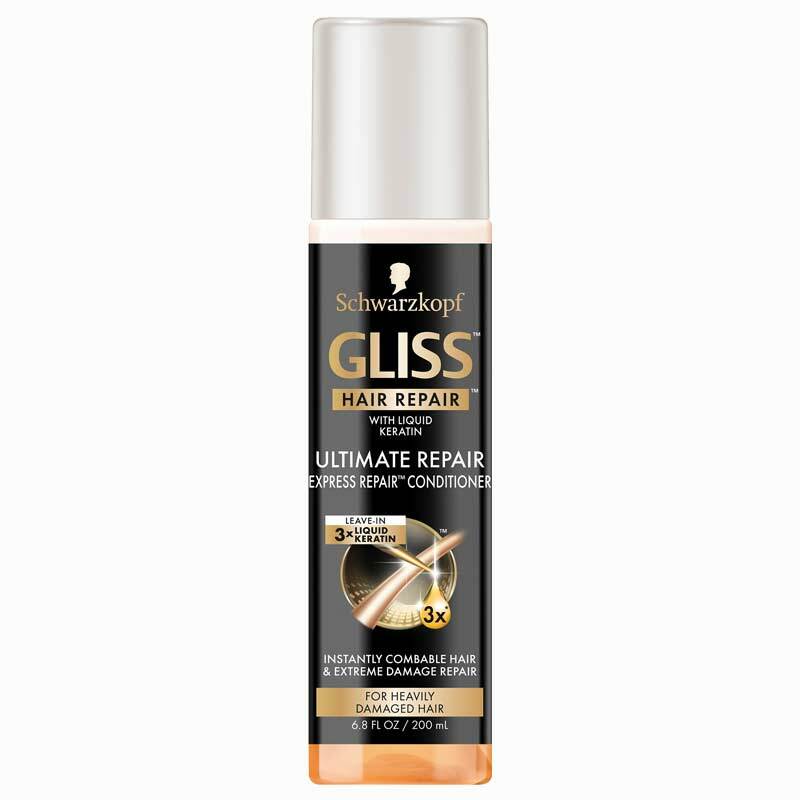 Schwarzkopf Schwarzkopf Gliss Ultimate Repair Express Repair Leave-In Spray Conditioner DeoBazaar.com. 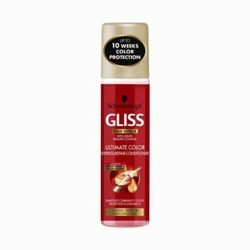 Schwarzkopf Gliss Ultimate Repair Express Repair Leave-In Spray Conditioner For Men @ Best price in India. 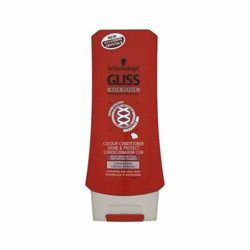 Buy Schwarzkopf Gliss Ultimate Repair Express Repair Leave-In Spray Conditioner 200 ML For Men just Rs. 275/- Online From DeoBazaar.com with Best offers, discount, COD(Cash on Delivery) and Free shipping across in India. Product #: Regular price: Rs.295INR275(Sale ends 01 January ) Available from: DeoBazaar.com Condition: New In stock! Order now! 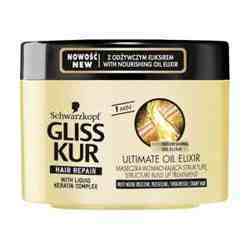 Explore Schwarzkopf | More Conditioners | Why shop from us? Infused with liquid keratin, this express repair conditioner gives immediate comb-ability and does damage repair to very damaged and dry hair. 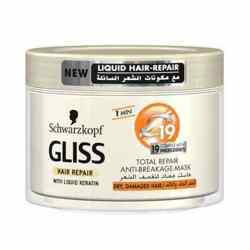 The high performance formula with 3X concentrated liquid keratin repairs hair damage precisely and refills lost keratin, leaving your hair 95% more resistant and shiny. Schwarzkopf is one of the strongest umbrella brands of Henkel. 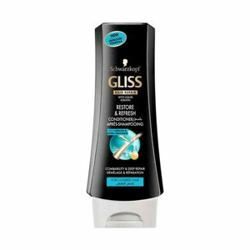 It covers all products in the categories of hair coloring, care and styling. Alongside Schwarzkopf Retail, the Schwarzkopf brand portfolio also includes Schwarzkopf Professional. Henkel is dedicated to the development of innovative product technologies and holds over 7,600 patents.